The most striking part about using sports fonts is the look and feel it helps in adding up to your designs. They provide an urban feel, and they can be easily recognized. Especially in the era of web design, the appropriate use of sports fonts will help you in creating an emotional tie with the viewers through their bold look and can evoke a personal connection through their simple yet neat appearance. 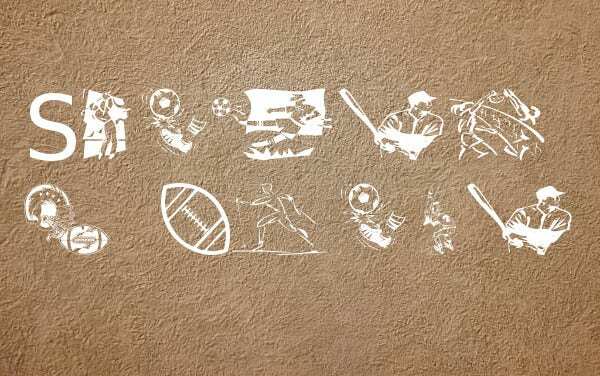 In this post, we have collected a list of Sports Fonts that you can use to add that additional spark to your designs. 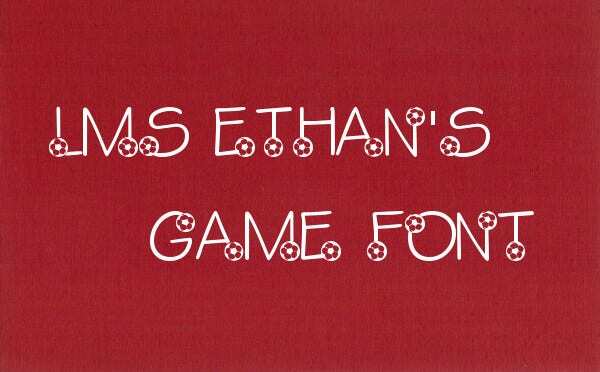 Sports Banner Font is available for personal use only, and you need to obtain the license by visiting the website for using it for commercial purposes. 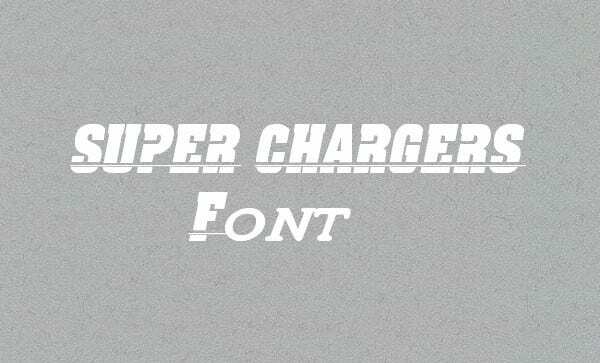 Use this font type to catch the attention of the viewers. Sports Invitation Use Font is yet another favorite font type that you can use for your various design projects. It is available with both uppercase, lowercase characters and you also will get special characters and numbers with this font type. Competition Use Sports Font will be an ideal choice of fonts for you if you are looking for an entirely unique font type. 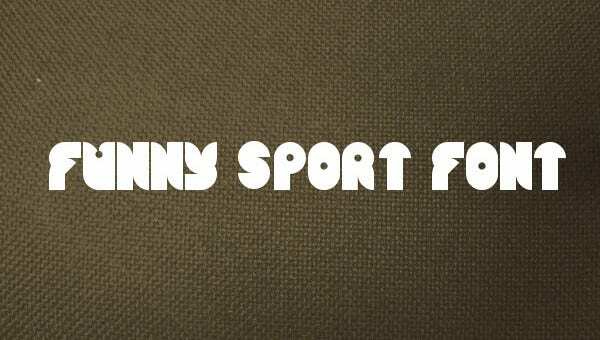 This font type will help you in adding that extra sporty look to your designs. You can also see the Baseball Fonts. Sports Uniform Font is a unique font type that you can use for your design projects. The uniformity that it will provide to your design works will make your designs look pretty attractive to the onlookers. 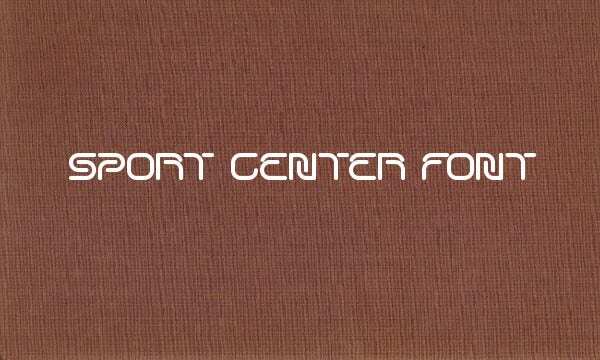 Sports Club Use Font is available for personal use only, and the users need to contact the owner for this font type for obtaining a commercial license for using it for commercial purposes. 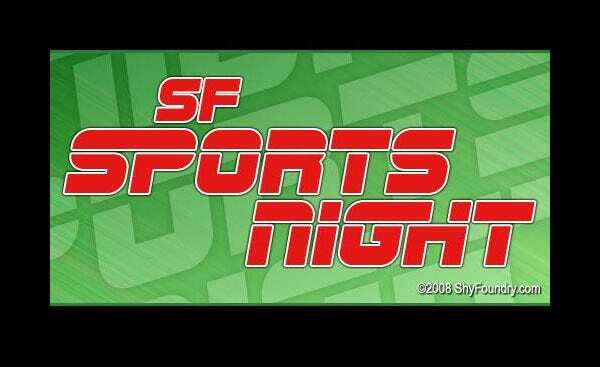 Sports Bar Night Font was created by ShyFoundry in 2008, and it is one of the most popular sports fronts that can be used to create a unique look and feel to your design projects. Official Sports Card Design Font has that attractive features which will be able to catch the attention of the viewers through its different typography designs. It is available with alphabets, numbers and special characters. You can also see the Gothic Fonts. Foot Ball Use Font is available for personal use only. 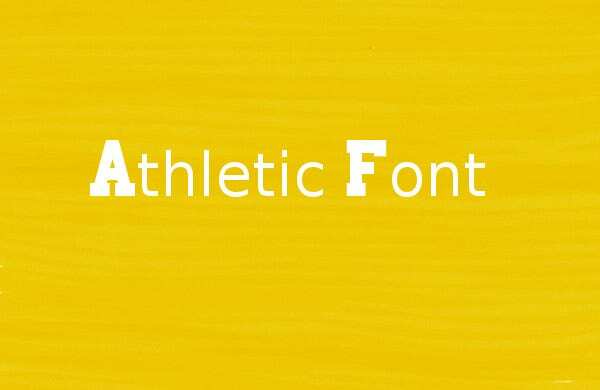 This font type will be loved by all the football lovers world across as with each character; you will see a football attached. 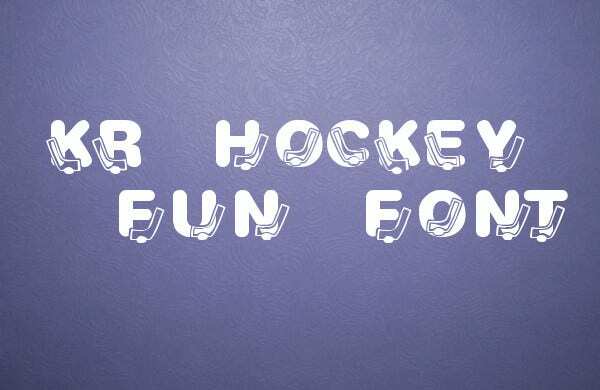 If you need to work on any sports project, it will be an ideal font choice for yours. 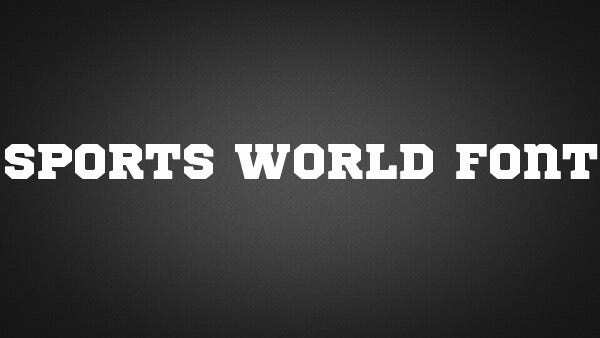 Sports World Font will be an excellent font type that you can use for your various purposes. The thick sized letter types will be perfect for logo design, and they can be used for other design projects as well. Sports Shoe Font will be an apt selection of font for you if you want to create a niche for your brand through the design. 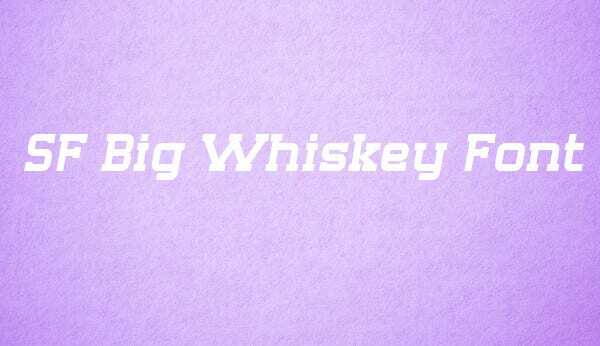 This font type looks simple and yet stylish at the same time. If you are looking for a font type that will add a sporty look and feel to your designs, you should go for this Olympic Sports Banner Fonts. 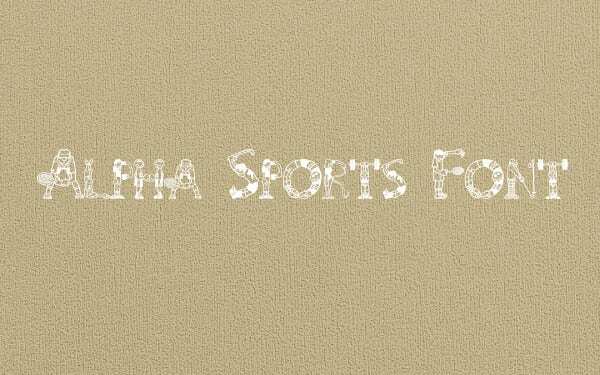 Sports Athletic Use Font will help you in giving your designs an old school look. It is available for personal use only. So go ahead and download this font. 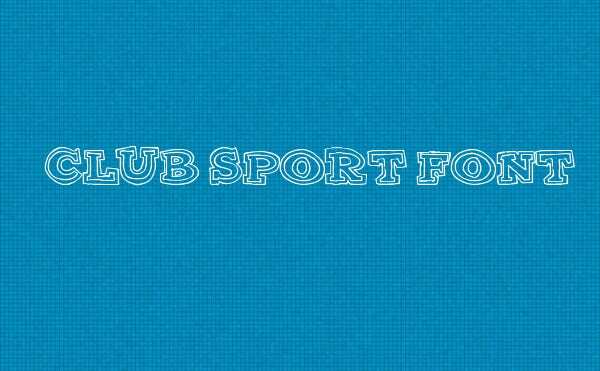 Company Sports Logo Font can be used for attractive logo designs which will help in creating your brand identity through the design. 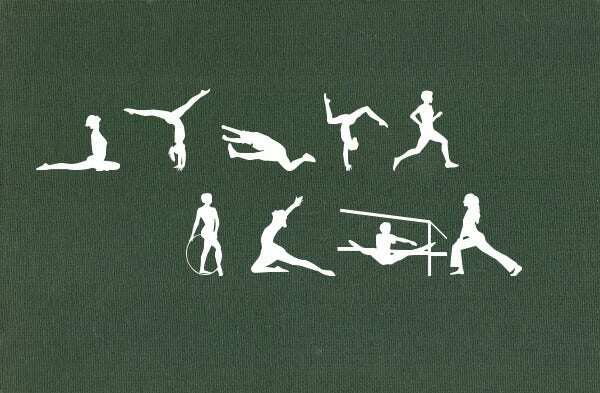 It has all the sports elements that you may look for in a sports font. 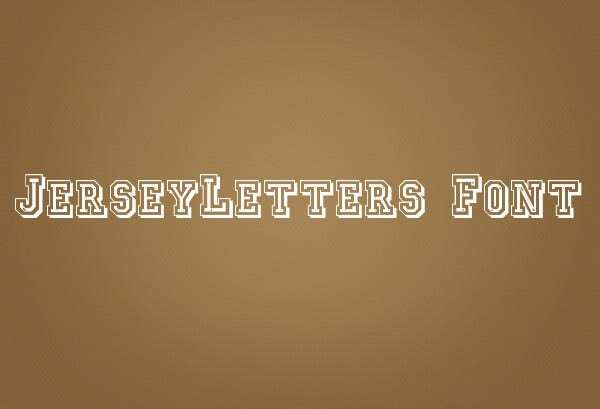 One can easily recognize a sports Free Font in letters and web design as you won’t find loud colors in them. 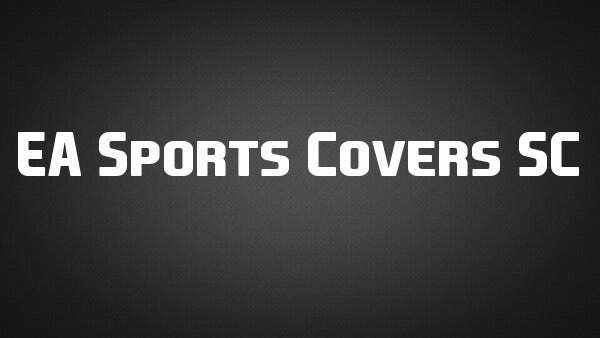 Most of the sports fonts use a singular yet powerful color scheme which enables it to stand out from the rest of the content. 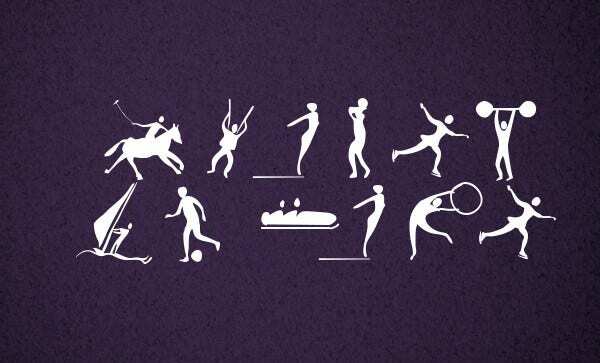 Download the sports fonts as mentioned above and use them to great effect.